Filmed in Wilmington, North Carolina, the Lionsgate and Blumhouse thriller Jessabelle, from Saw VI and Saw 3D director Kevin Greutert and writer Robert Ben Garant (Reno 911), an revealed a twisted official poster. 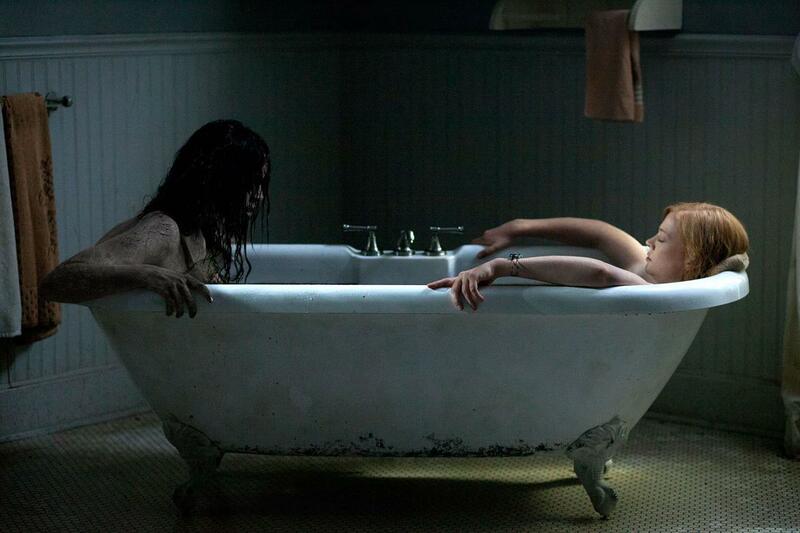 ‘Jessabelle’ takes a bath with Sarah Snook, filmed in Wilmington, North Carolina. 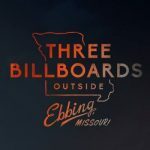 From Blumhouse (The Lords of Salem, Insidious, Paranormal Activity) and Lionsgate Studios, starring Sarah Snook (Sleeping Beauty), Joelle Carter (Justified), Mark Webber (Scott Pilgrim vs. the World), Ana de la Reguera, and Amber Stevens, you can scroll down to watch the official trailer and view the new poster! Returning to her childhood home in Louisiana to recuperate from a horrific car accident, Jessabelle (Sarah Snook) comes face to face with a long-tormented spirit that has been seeking her return — and has no intention of letting her escape. 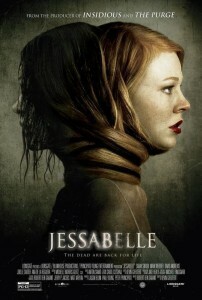 Jessabelle will haunt theaters on November 7, 2014.